On May 15, Apink's agency announced that it will take a legal action to the girl group's online haters. The agency's official position on the issue is as follows. 1. 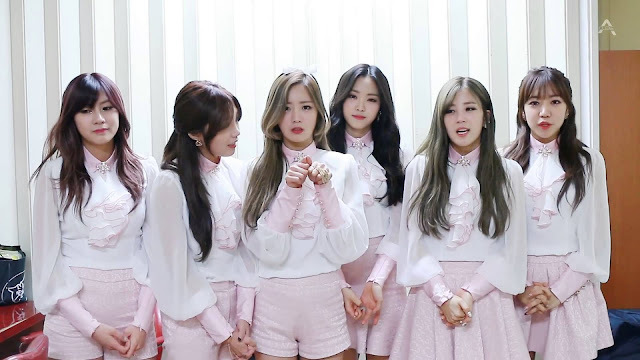 Since debut, the Apink members have been warning their online haters against harming their reputation and insulting them, but the situation continues to be unchanged. As the haters even began to insult the members' family, we decided not to look on idly any more. 2. About the Apink members' pictures posted on their SNS, the haters continuously wrote comments which cause sexual humiliation. It is an immeasurable insult to a woman, and it could become a serious social problem. We will eradicate the vicious haters, and we will never let this happen again. 3. Apink will not tolerate their online haters any more, and they will charge the haters with libel to cause widespread public alarm. We will ask the investigative agency to make a thorough investigation.